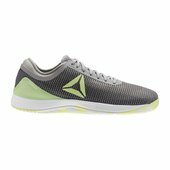 The CrossFit Nano 8.0, designed by Reebok for kids, surpasses its predecessors in performance and fit. 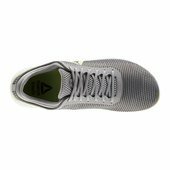 A bootie construction provides comfort, and NanoWeave is engineered for breathability. 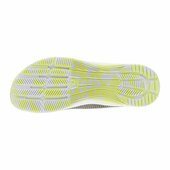 Forefoot flex grooves add flexibility, while a high-abrasion rubber outsole maximizes durability. 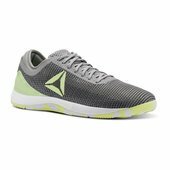 A comfortable midsole with a molded sockliner cushions each step, and Toe Tection provides protection to the toe area for sport activities.